In part 2 of the series, StreetsCamp participants had a number of ideas to make buses better – all buses, not just Metrobus. 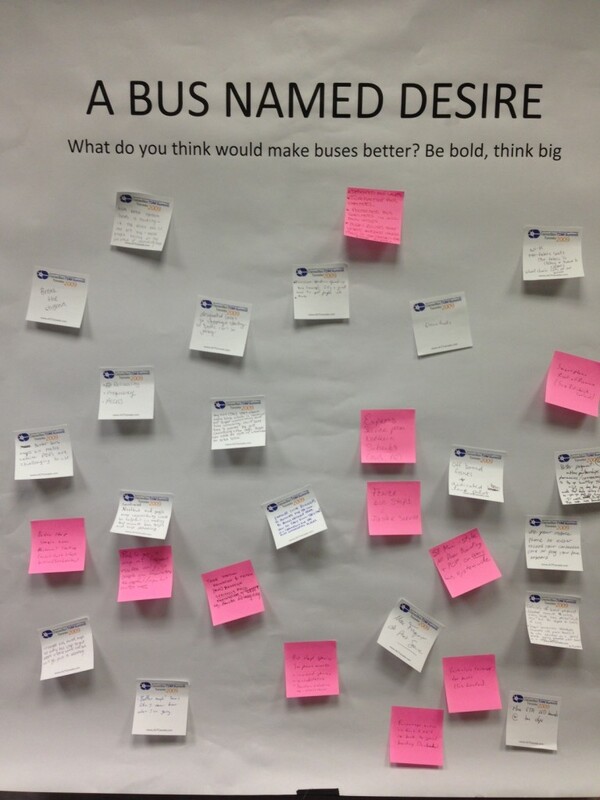 A Bus Named Desire was the question of the day at Metro Planning staff’s StreetsCamp session last Saturday. We asked what participants thought would make a better bus – from any perspective. 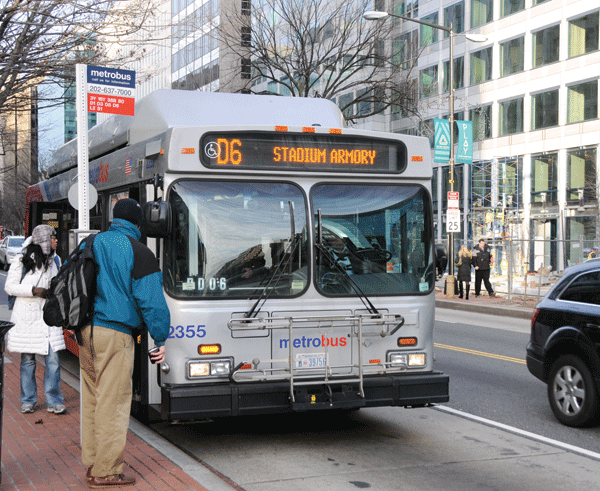 What are the things that transit agencies and local jurisdictions could do speed up buses, increase the level of comfort for potential riders to ride the bus, change service, etc. Consolidate stops on every line to save time and money. Buses don’t need to stop every block. This is the second post in a two-part series based on content from the tenth meeting with the Regional Transit System Plan (RTSP) Technical Advisory Group (TAG) that was held in July. 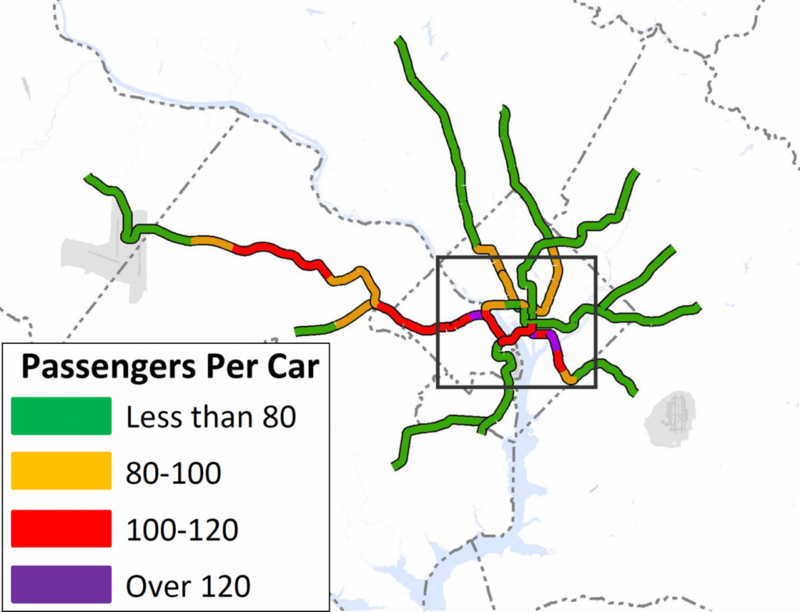 The first post focused on our analysis of new Metrorail lines in the core and Virginia. 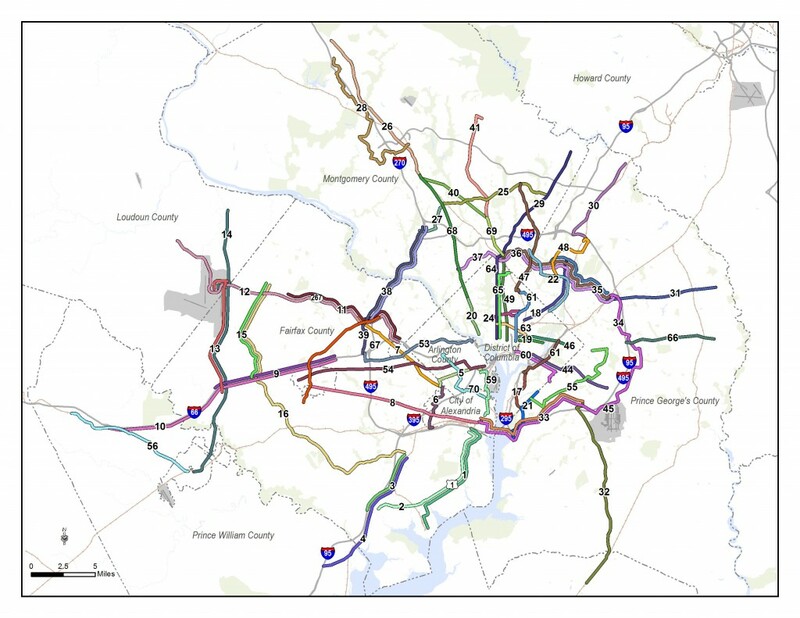 This post is about our approach to identify regionally significant corridors for high capacity transit. By 2040, multiple regionally significant travel corridors will need high capacity, high frequency transit to connect people and jobs outside of the core. As part of the RTSP, we will identify regionally significant corridors where transit priority infrastructure is needed to provide high capacity transit. 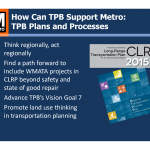 At the TAG meeting, Metro Planning staff presented a methodology to identify, evaluate, and prioritize these regionally significant corridors. The methodology has evolved since the July meeting and is described below. The actual evaluation and prioritization is still in process. Corridors identified for evaluation for high capacity transit. New connections that Metro’s planners felt were not included in the above. This is the first post in a two-part series based on content from the tenth meeting with the Regional Transit System Plan (RTSP) Technical Advisory Group (TAG) that was held in July. This post will focus on our analysis of Metrorail capacity and crowding, while the second post will focus on identifying and prioritizing regionally significant surface transit corridors. By 2040, ridership and crowding levels on Metrorail indicate the need for a new Blue Line and new Yellow line in the system’s core and a third line in Virginia. At the time of our last post, we had run an initial round of four scenarios that sought to resolve regional mobility issues. 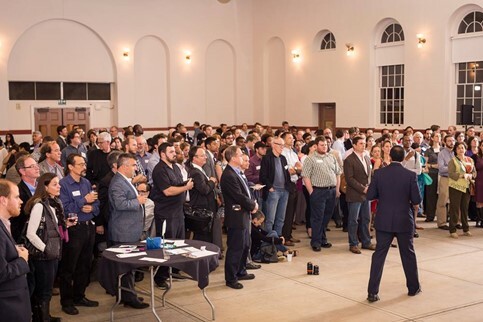 We gathered a lot of information from the results, but realized that we needed to run a second round of scenarios focused almost entirely on Metrorail. Using MWCOG’s Cooperative Forecast Round 8.1 land use, which has been adopted by the region, and MWCOG’s Aspirations land use, which shifts more jobs and households into the regional activity centers, the maps below clearly demonstrate crowded conditions in 2040. The Base Network shown in these maps includes 100 percent eight-car trains and all the CLRP projects. 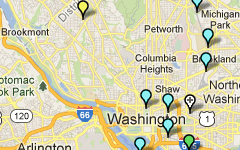 Crowded conditions exist on the Orange Line west of Rosslyn, on the Yellow and Green Lines south of L’Enfant Plaza, and on the Silver Line west of Tysons. 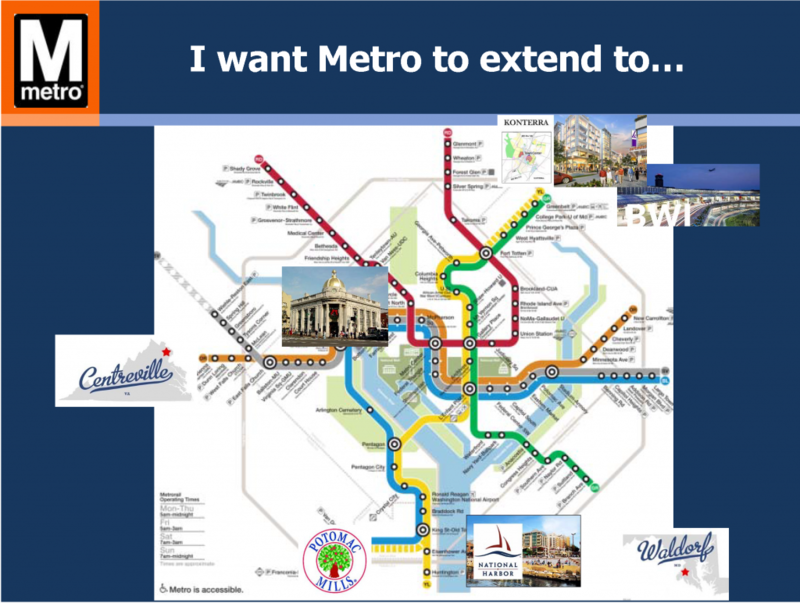 Because the results indicated that Metro would be severely crowded EVEN if we run the longest possible trains (eight-car trains), we wanted to explore other long-term solutions. In September, we presented to the TAG the results of the first round of scenarios modeled in the second phase of the RTSP study. Scenarios are defined by a collection of strategies or projects identified in the initial phase of the RTSP. The four scenarios tested focused on maximizing the existing infrastructure, expanding surface transit, expanding transit in the core, and expanding transit system wide. The performance of each scenario was evaluated against a set of measures to determine the relative effectiveness of each compared to the baseline scenario, defined by the regional list of projects in the currently adopted Constrained Long Range Plan, and MWCOG Cooperative Forecasts Round 8.0 land use. 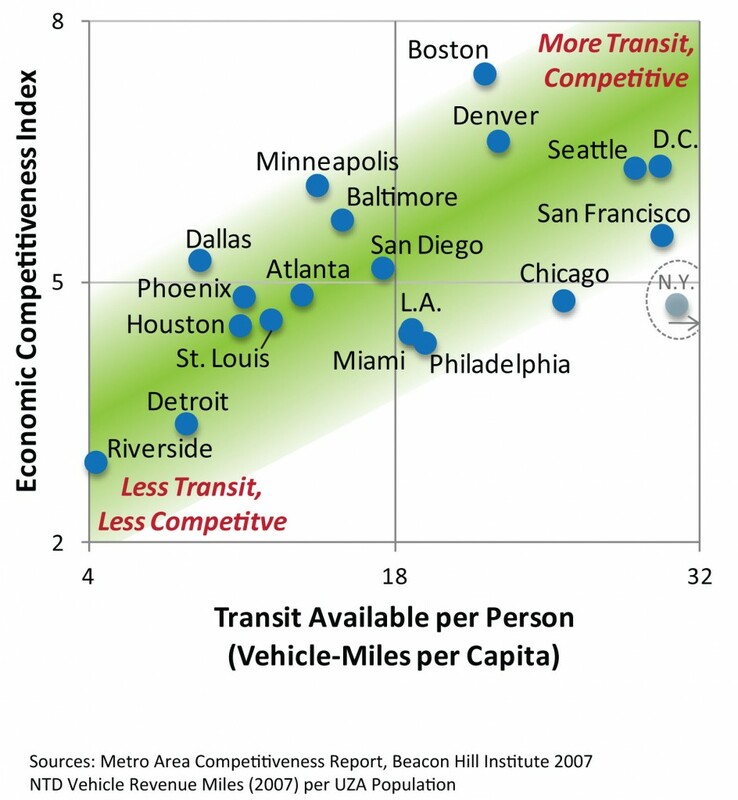 Regional measures such as total transit trips, mode share, vehicle miles traveled, households and jobs within a half-mile of transit, travel time savings, and transit congestion were evaluated to not only determine how well the scenarios performed against each other over the baseline, but to assess how well each satisfied the goals and objectives of the RTSP. 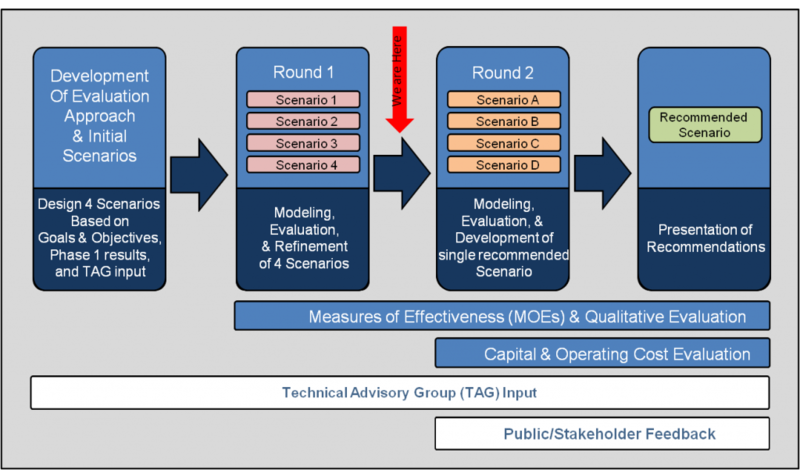 In addition to these broad-based regional measures, the first round of scenario modeling focused on how well each scenario addressed the need to expand capacity within the system core. Peak period Metrorail link capacity and transfer activity at key core stations were measured against the baseline scenario to determine if the potential build scenarios could provide sufficient capacity to serve future demand, and how well such added capacity could be utilized.